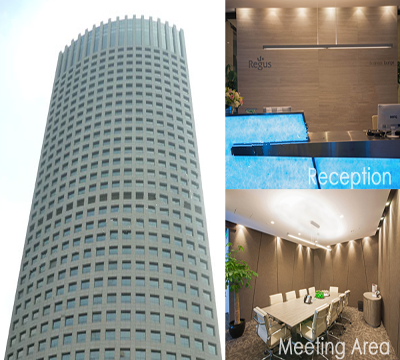 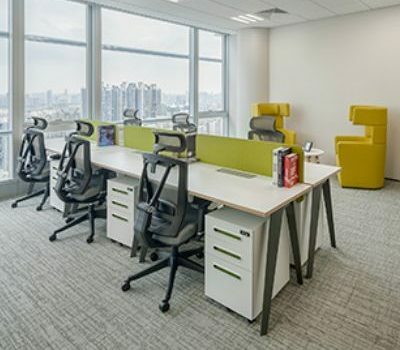 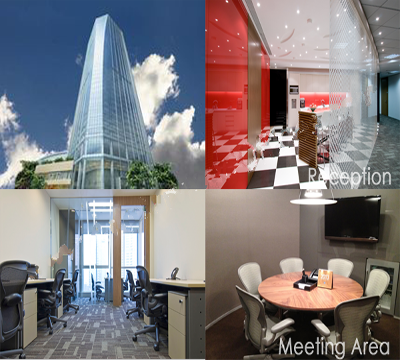 Located at 30F – 32F the Agile Center, it is in the core business district of Zhujiang New Town. 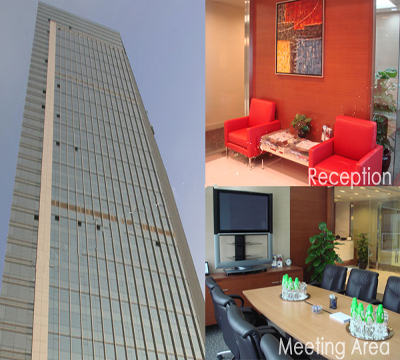 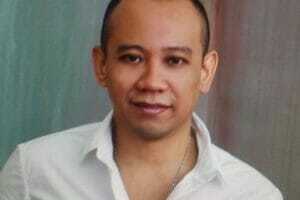 The transportation is very convenient, and Metro Line 3, Line 5 and APM Line are within walking distance. 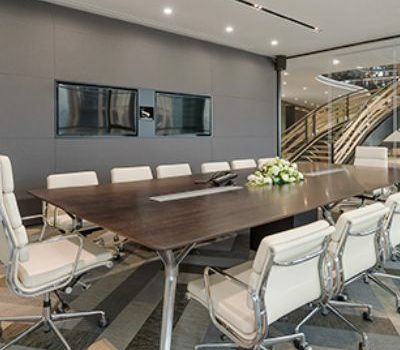 With several consulates around, the business facilities of the world’s top 500 corporate headquarters, international financial institutions, international star-rated hotels, shopping centers, and catering facilities are readily available. 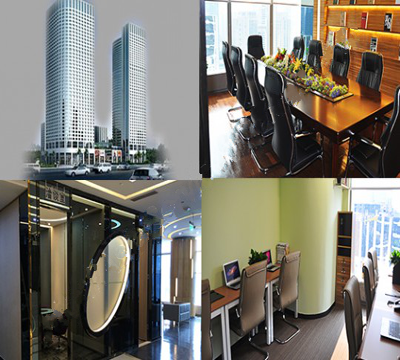 Adjacent city landmarks include Guangzhou Tower, Huacheng Square, Guangzhou Grand Theatre, Guangdong Provincial Museum and Guangzhou New Library. 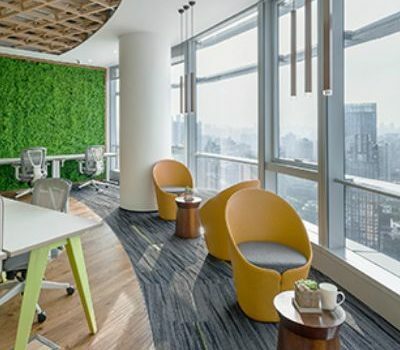 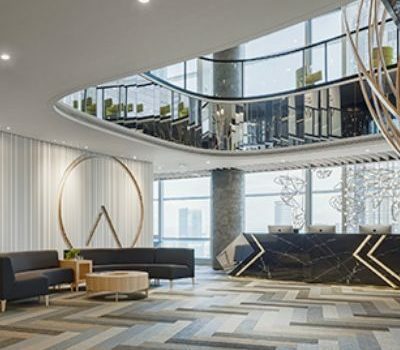 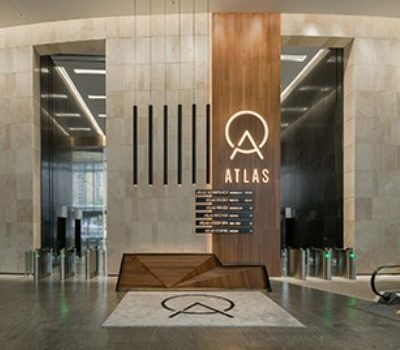 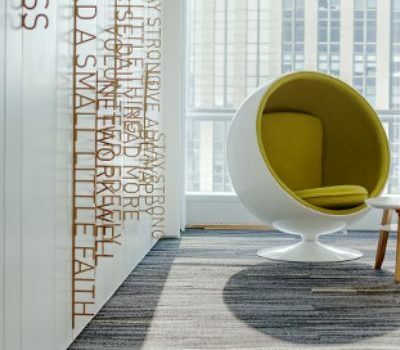 The workplace covers more than 6,000 square meters and is equipped with 106 serviced offices, seven continent-themed co-working spaces and 12 multi-functional meeting rooms.